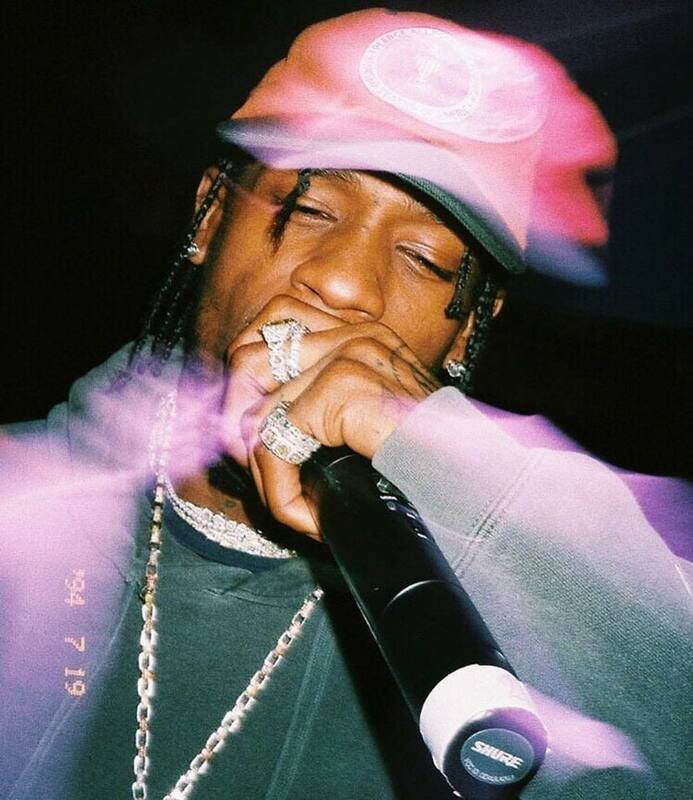 Travis Scott is all up in a wavy level with “No Bystanders” featuring Juice WRLD andSheck Wes. “NO BYSTANDERS” is the first collaboration between upcoming rapper, Juice WRLD and Travis Scott—part of his third studio album, ASTROWORLD. The song also features a chorus from Sheck Wes, who was recently signed to Travis’ label, Cactus Jack Records.